Canyon Crest Mission Viejo or Canyon Crest Estates is one of the premier guard gated communities in south Orange County boasting some of the finest real estate and homes for sale. 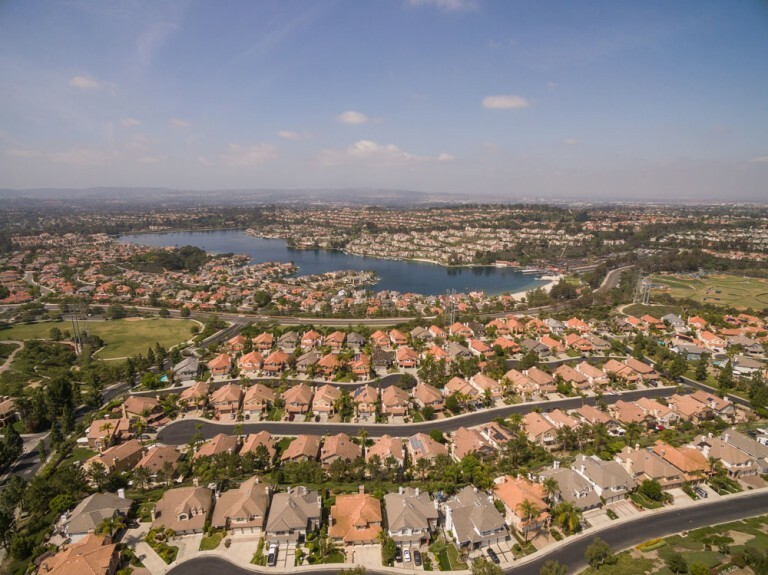 Ideally situated on the hillside above Lake Mission Viejo, many residents of Canyon Crest enjoy serene views of the Lake or the breath-taking beauty of Saddleback Mountain. Car enthusiasts appreciate the homes with four car garages, young families like the long cul-de-sacs and who doesn’t love the distinctive enclave of custom homes. Canyon Crest affords a feeling of spaciousness. Many Canyon Crest homes are on single loaded streets with houses on only one side. 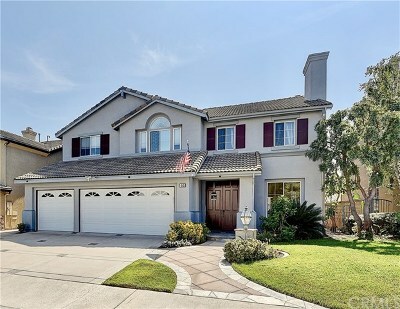 The streets are wide and there is plenty of space between homes according to the Mission Viejo Realtor Mark Thoburn at RE/MAX.And the homes themselves tend to be spacious with wide open floorplans and high cathedral ceilings. It’s easy to get to know your neighbors in Canyon Crest. 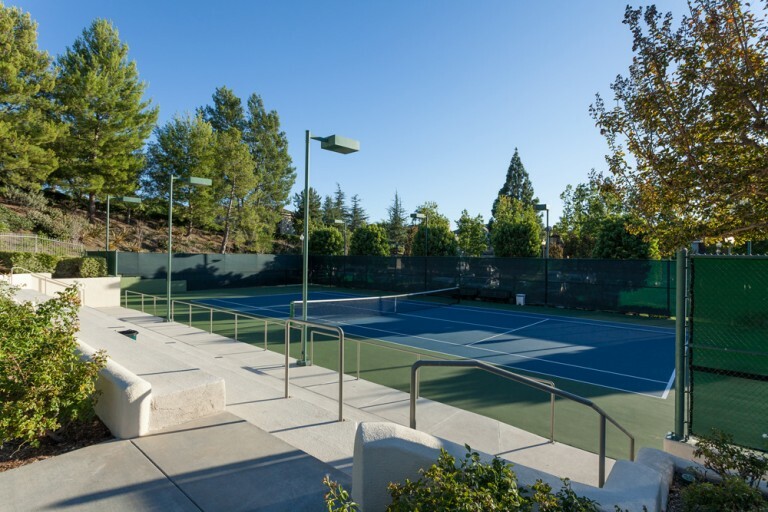 Just stop by the state-of-the-art club house and enjoy the newly remodeled fitness center, the large spa, a toddler pool, a junior Olympic pool with a cascading waterfall in the background, barbecue and picnic areas, children’s playground, four tennis courts providing league matches or general play and an elegant meeting and party facility. Canyon Crest has set the bar high for a well-run association. Several members of the community are accountants and when they joined the board the dues dropped four consecutive times. 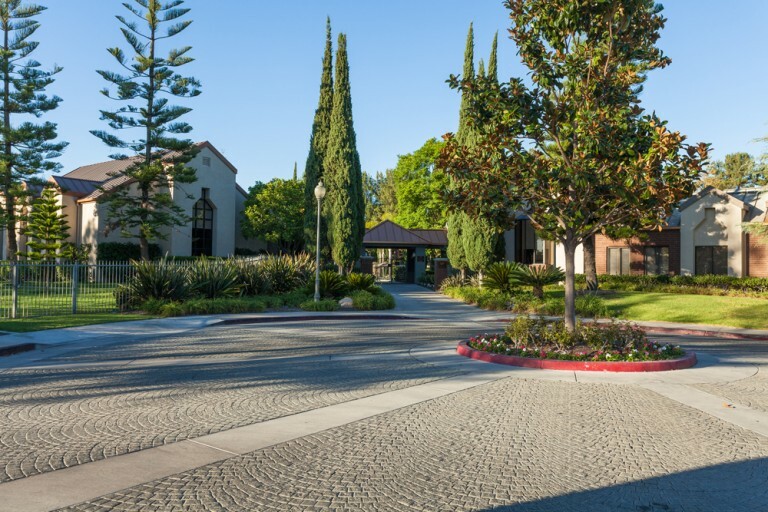 Canyon Crest may now have the lowest association fees of any guard gated community in Orange County, CA which is remarkable given all the community offers. There are guard gates at three of the fiveentrances to let in visitors. The guard gate off of Alicia Parkway is open 24 hours a day. 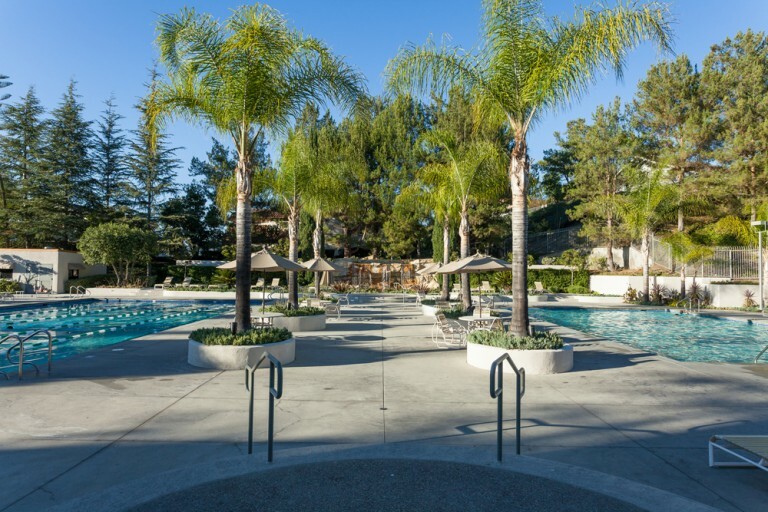 Mission Viejo is already one of the safest cities in the country, but Canyon Crest residents get additional peace of mind since the association offers roving security. Many Canyon Crest residents start the day right outside their gates on the 3.2 mile loop around beautiful Lake Mission Viejo. Or they meet a friend just outside the gated community at the always popular Bagels and Brew at Alicia Parkway and Olympiad. Located in the Capistrano School district, Canyon Crest is served by Castille Elementary School which has a Nine out of Ten rating from Great Schools. The middle school is Newhart Middle School which has a perfect Ten rating from Great Schools. The high school is Capistrano Valley High which has a Nine out of Ten rating from Great Schools. Canyon Crest comprises 12 distinct communities for a total of 979 homes. You can search each Canyon Crest neighborhood separately or you can also search all Canyon Crest homes for sale and real estate as one community here. A free market evaluation showing comparable sales and the current value of any Canyon Crest home can be obtained from the Mission Viejo Realtor Mark Thoburn with RE/MAX. 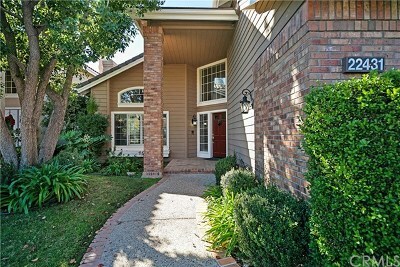 Canyon Crest buyers may also request copies of floorplans for any Canyon Crest homes for sale. The Belcrest tract or neighborhood in Canyon Crest built by Signature Homes is an enclave of 23 homes with four different floorplans ranging in size from approximately 2,974 square feet to 3,702 square feet. They all have 3 car garages and four to six bedrooms.Floorplans and a free market evaluation showing comparable sales and the current value of homes in theBelcrest tract can be requested from the Mission Viejo Realtor Mark Thoburn. The Cliff Wood tract or neighborhood in Canyon Crest built by Taylor Woodrow is comprised of 94 homes with Plans ranging from about 2,826 square feet to 3,443 square feet. All the homes have a 3 car garage with 4 to 5 bedrooms. Floorplans and a free market evaluation showing comparable sales and the current value of homes in the Cliff Wood tract can be requested from the Mission Viejo Realtor Mark Thoburn. The Concord tract or neighborhood in Canyon Crestbuilt by Del Webb Coventry is an enclave of 90 homes all located on cul-de-sacs with four different floorplans ranging in size from 2341 square feet to 3,064 square feet. The homes have 4 or 5 bedrooms and 3 baths. Many of the Concord homes have an enviable view of Lake Mission Viejo. Floorplans and a free market evaluation showing comparable sales and the current value of homes inthe Concord tract can be requested from the Mission Viejo Realtor Mark Thoburn. The Crystal Ridge tract or neighborhood in Canyon Crest built by Del Webb is an enclave of 45 homes with three main floor plans: Coronado, Del Mar and La Jolla. These floor plans range in size from 2851 square feet to approximately 3530 square feet. All the homes in Crystal Ridge offer 3 to 5 bedrooms, 3 or 4 baths and a car garage. Floorplans and a free market evaluation showing comparable sales and the current value of homes in Crystal Ridge can be requested from the Mission Viejo Realtor Mark Thoburn. The Gallery Collection tract or neighborhood in Canyon Crest built by J.M. Peters is an enclave of 142 homes with three main floorplans ranging in size from approximately 2692 square feet to 3,309 square feet. All the homes in the Gallery Collection offer 4 or 5 bedrooms, 3 or 4 baths, 2 or 3 fireplaces and a 3 car garage. Many of the Gallery Collection homes have views of Lake Mission Viejo and Saddleback Mountain. Floorplans and a free market evaluation showing comparable sales and the current value of homes in the Gallery Collection can be requested from the Mission Viejo Realtor Mark Thoburn. The Hillhurst tract or neighborhood in Canyon Crest built by Standard Pacific Homes is an enclave of 88 homes with three main floorplans: Brighton, Cambridge and Kensington. These Hillhurst homes range in size from 3061 square feet to a very spacious 3697 square feet. Besides offering one of the largest floorplans in Canyon Crest, Hillhurst also features some homes with a four car garage, a rarity in Mission Viejo. All the homes have four or five bedrooms and three baths. Floorplans and a free market evaluation showing comparable sales and the current value of homes in the Hillhurst tract can be requested from the Mission Viejo Realtor Mark Thoburn. The Lake Aire tract or neighborhood in Canyon Crest built by Signature Homes is an enclave of 78 homes with three main floorplans ranging in size from approximately 2,794 square feet to 3,241 square feet. All the homes in Lake Aireoffer four bedrooms and a three car garage. Many of these homes have panoramic views of Lake Mission Viejo. Floorplans and a free market evaluation showing comparable sales and the current value of homes in the Lake Aire tract can be requested from the Mission Viejo Realtor Mark Thoburn. The Montage tract or neighborhood in Canyon Crest built by Bramelea is an enclave of 104 homes with four main floorplans ranging in size from approximately 2,833 square feet to 3,490 square feet. All the homes in Montage offer four or five bedrooms, 3 or 4 fireplaces and 3 car garages. Many of the Montage homes have sweeping views of Lake Mission Viejo. Floorplans and a free market evaluation showing comparable sales and the current value of homes in the Montage tract can be requested from the Mission Viejo Realtor Mark Thoburn. The Montclaire tract or neighborhood in Canyon Crest built by Standard Pacific Homes is an enclave of 134 homes with five main floorplans: Saint Tropez, Versailles, Biarritz, Deauville and Marseille. These homes range in size from approximately 3,141 square feet to 3,587 square feet. All the homes in Montclaire offer four or five bedrooms, at least 3 full baths and a 3 car garage. Situated near the top of Canyon Crest, many of the homes in Montclaire have stunning views of Lake Mission Viejo and Saddleback Mountain. Floorplans and a free market evaluation showing comparable sales and the current value of homes in the Montclaire tract can be requested from the Mission Viejo Realtor Mark Thoburn. The Ridgegate Canyon Crest tract or neighborhood in Canyon Crest built by Brock is an enclave of 35 homes with three main floorplans ranging in size from approximately 2,487 square feet to 3,001 square feet. The Ridgegate Canyon Crest homes all offer three to five bedrooms, three baths and a three car garage. 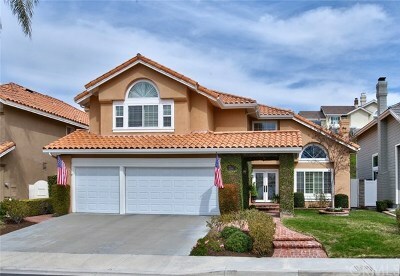 Floorplans and a free market evaluation showing comparable sales and the current value of homes in Ridgegate Canyon Crest can be requested from the Mission Viejo Realtor Mark Thoburn. The Stoneybrook tract or neighborhood in Canyon Crest built by the Mission Viejo Company is an enclave of 155 homes with five main floorplans: Foxglen, Millpond, Oakmont, Heatherglen and Summerfield. These homes range in size from approximately 2,205 square feet to 3,087 square feet. All the Stoneybrook homes offer 3 to 5 bedroom, 2.5 to 3 baths and a two car garage. Many of the Stoneybrook homes have beautiful views of Saddleback Mountain. Floorplans and a free market evaluation showing comparable sales and the current value of homes in the Stoneybrooktract can be requested from the Mission Viejo Realtor Mark Thoburn. The West Cliff neighborhood in Canyon Crest is a unique enclave of 51 custom homes boasting spacious floor plans and offering distinctive styles. There is nothing cookie cutter here. Each home is thoughtfully laid out, and displays a hint of the personality of the family that lives there. 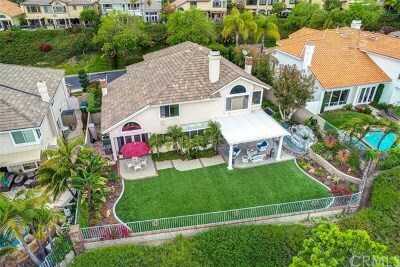 Private tours and a free market evaluation showing comparable sales and the current value of homes in the West Cliff neighborhood can be arranged through the Mission Viejo Realtor Mark Thoburn.